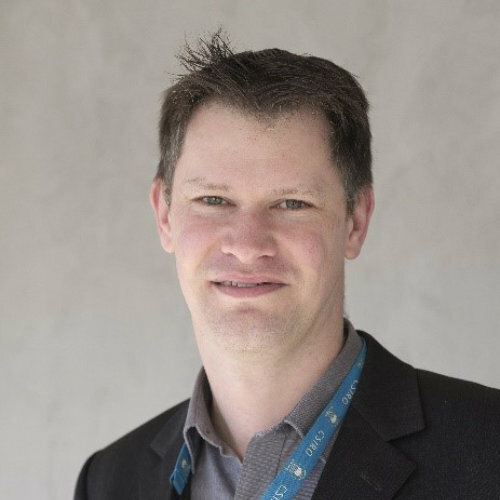 Dr Adam Best received his Ph.D. from Monash University, Australia in 2002 before being awarded a Senior Post-Doctoral Fellowship at Delft University of Technology, The Netherlands (2002 – 03). In 2004 Dr. Best returned to Australia to join the Commonwealth Scientific and Industrial Research Organisation (CSIRO), Division of Energy Technology, to work on ionic liquid electrolytes for lithium metal batteries. In 2013, Dr. Best moved to the Manufacturing Business Unit and is now a Research Group Leader in the Metal Industries Program. Adam leads a number of battery research programs utilising ionic liquid electrolytes including to enabling high voltage battery cathodes and lithium-sulfur batteries. In 2017, Dr. Best was awarded a Winston Churchill Memorial Fellowship to study battery electrolytes and how to develop a battery industry in Australia. He has 67 publications and 11 patents, with a h-index of 28 and over 3500 lifetime citations. Adam was Co-Chair of the International Battery Association (IBA) meeting held in Brisbane, Australia, in 2014 and is the Co-Chair of the International Meeting on Lithium Batteries (IMLB) to be held in Sydney in 2022.